Some weeks are busier than others in my family. With kids in school, my husband and I working, dance lessons, swimming, and life in general, we are busy. 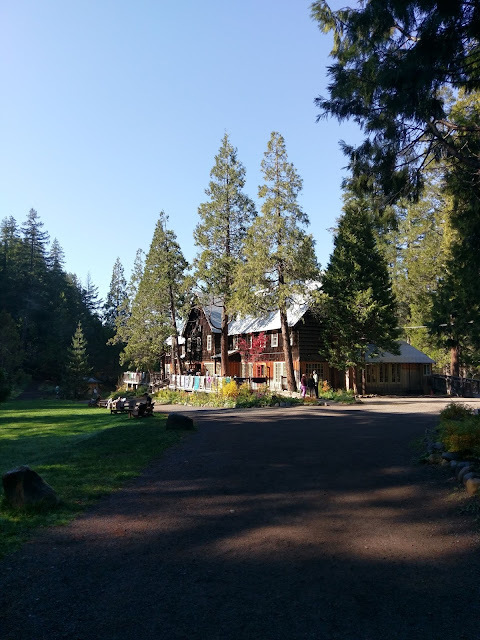 Because we both work from home, and we home school our youngest daughter, there is a misconception among family and friends that we have lots of time. Needless to say, there is never enough time to get it all done. I hear this from many of my friends, so I know it is a common thought for most families. Quick and fast meals are necessary when you are plowing ahead at full steam. When I think of quick and fast dinners I am reminded of my childhood. My idea of what is quick and fast is very different from the way I grew up. For my mom, it meant a can or a box, and involved the microwave. For me, it means homemade and less processed. This is the tricky part when you want something fast. How do you achieve speed without sacrificing good, wholesome food? A few years ago, while living in Utah, I belonged to a dinner group. 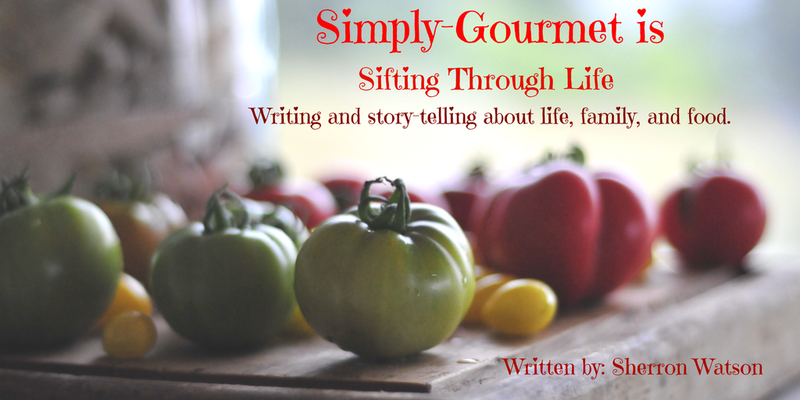 Our group of four ladies met once a month, and on that day we cooked and cooked and cooked. During our long day of prepping, preparing, and packaging, we laughed and got ourselves caught up on each other's lives. It was time to bond and forge friendships in an environment that we loved, the kitchen. Our group's goal was to make 20 freezer meals in one day for each family, for a total of 80 meals. I know it sounds impossible, but we were organized and prepared to start early, knowing that our day would be long, but at the end we would have 20 fast and easy dinners for our families to enjoy for the month. On a side note, what I loved about these meals in my freezer, is that if a friend was in need, I had something ready that I could drop off for them to enjoy. Usually it was the birth of a baby, or a family with the flu, but every once in a while they were for a family enduring the loss of a loved one. The recipes included: spaghetti sauce, enchiladas, chimichangas, potato casseroles, chili and sloppy joes, just to name a few. 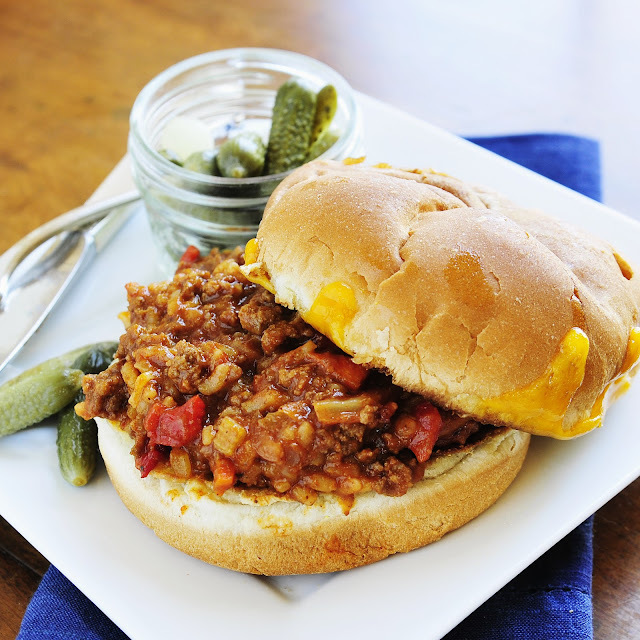 I enjoy the Sloppy Joe recipe because it was a family favorite, made from scratch, and incorporates lots of veggies. My kids love the homemade version better than the one served in a can. It is not as sweet and I think they prefer that too. I know I do. I won't lie, this recipe makes a ton! For this reason, it is a great meal to make for a large crowd, or to store in the freezer in smaller portions for the weekend, busy school nights, or lunch at the office. And don't forget, Sloppy Joes are messy! This recipe can be made in about 30 minutes, but to absorb the liquid and allow the flavors to come together, it should be allowed to simmer for about an hour, but remember you will have 3-5 easy dinners, lunches, or snacks for the next few months. 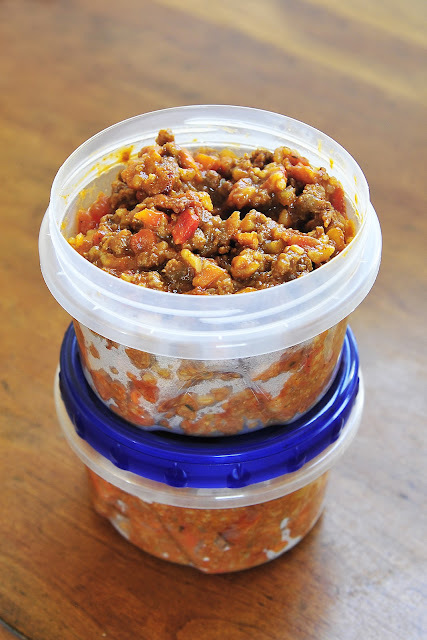 Freezing meals is a quick way to achieve a fast dinner in our busy lives. Many recipes can be frozen with great success. You also don't have to make 20 meals at one time. Start off small and prepare a few each week. Plan your menu, buy a few extra ingredients while shopping, purchase the containers, and have a permanent marker available to label. When labeling your freezer meals, you should write the name, date prepared( with year) and approximate portions of each item. This makes it easier down the road as you are sorting through containers in the freezer to know what you have and to keep them rotated properly. In a large pot, add oil. Once oil is hot, add the cut celery, onion, and carrots. Cook until tender. The temperature should be set to medium-high to allow the mix to reach a boil. Once the bubbles appear, turn the temperature down to medium-low and allow mix to simmer until much of the liquid is gone-roughly 45 minutes. Taste and add salt and pepper if needed. Serve immediately or package for later use. If stored in the freezer, recommended shelf life is 3 months. This post is part of BlogHer's Dinner, Faster editorial series, made possible by Land o' Lakes. 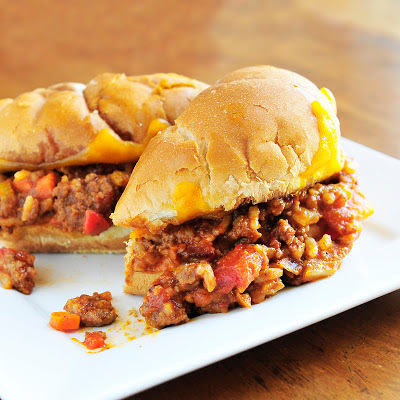 I love sloppy joes and I make them sometimes. I've heard of those cooking clubs you described but haven't seen one around here. Such a great idea, though. I wish I had another group in Maryland to do this with. It saved so much time each month. I always love to hear from you Anita…thank you for taking the time to visit! Thank you. My kids ate all of the containers in one week. I guess it was a hit again at our home. Let me know how it worked out for you and if you made any changes.